Free credit report and credit score history determine what loans you qualify for and what the interest rate you pay. Take control of your credit by checking both your free credit report and credit score from three of financial bureaus, which will always be helpful for you in all your legal works and while big shopping like the house, furniture, vehicle and many more. You can have three credit reports from each credit bureau. 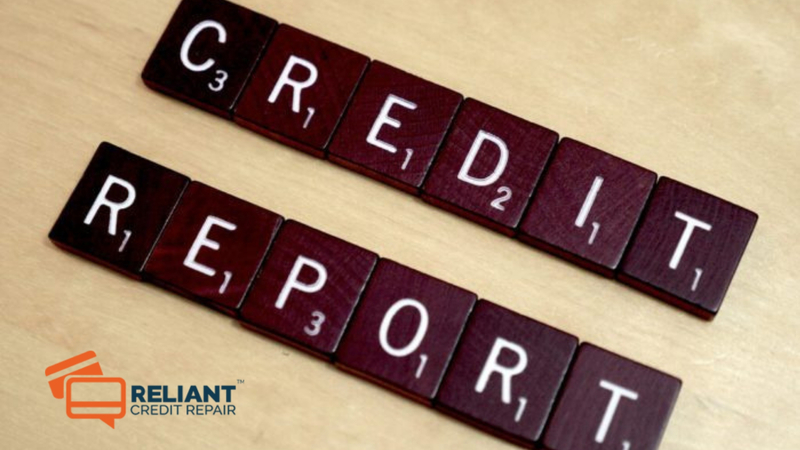 Sometimes the information on each report can be very different, so it is important to review all three credit reports and credit scores regularly for your yearly accounting. 1) An issued credit report from all three financial bureaus online is in an easy to read format. 2) Your credit score paired with tips for improvement. 3) All your financial information and articles to help in managing your credit. 4) Toll-free customer service assistance. 1 Submit all your basic contact information even if you have changed your house location with your old resident address too to request your 3-in-1 Credit Report & Credit Score. 2 Always create a username and password for your account. This will allow you to log in and access your products in the future. 3 You will need to provide a credit card number (your card will not be charged) and answer a few questions. Provide all the correct information it will get rejected if any false information is given. Once you have given all the correct information, your credit products will appear online in seconds. Some of them don’t know, checking your own credit report does not harm your credit score. Actually, your credit score is nothing but a numerical evaluation of your credit risk, which is count usually on a scale of 300-850. This score is used by creditors, lenders, employers, and insurers to make decisions about you.